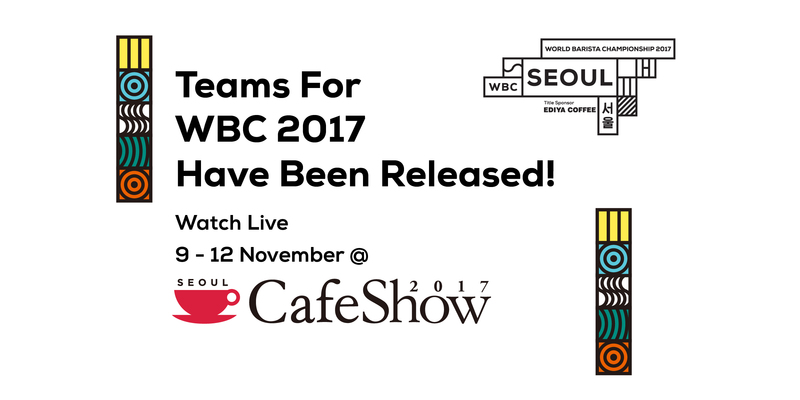 Barista champions from 60+ national bodies are coming to Seoul in 2017 to compete for the title of “World Barista Champion.” This will take place live, November 9-12, on an arena stage built by competition host Cafe Show. 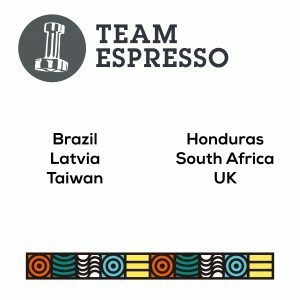 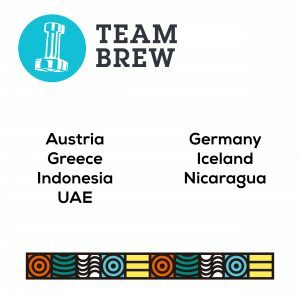 For the second year, there will also be a Team Competition component at the WBC, with competitors paired together in 10 teams as a way to reward support and collaboration between baristas. 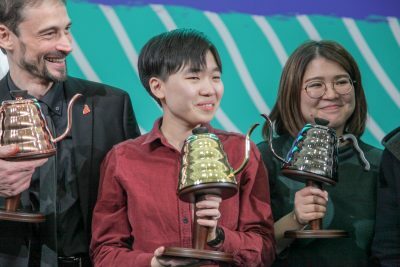 Each competitor still gives an individual performance and advances normally through the competition, but the scoring of their performance also contributes to an overall team score. 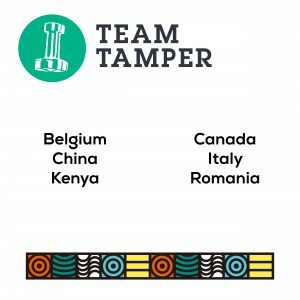 At the end of the first round of competition, the winning team is determined by determining the average of the individual team member scores. The highest scoring member of the winning team who has not already qualified for semifinals will advance to semifinals in a new “wildcard” slot. 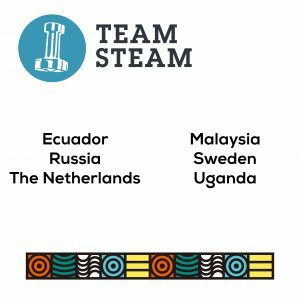 Every member of the winning team also wins the opportunity to take part in one of the upcoming international WCE All-Stars events. 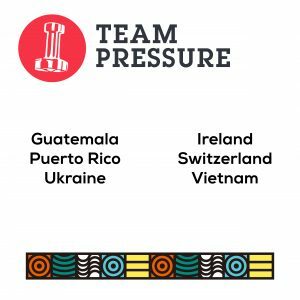 As the National Body competitions season concludes, champions will be connected with their other team members for communication & support pre-event. 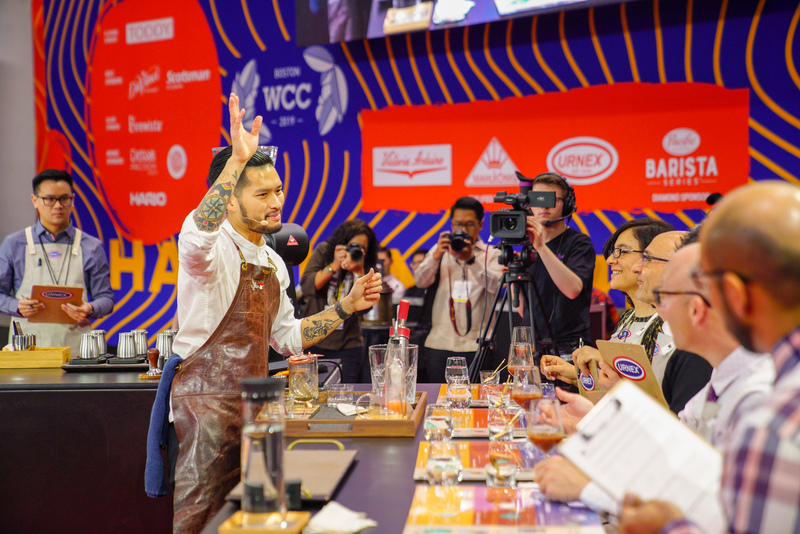 These baristas will be competing on coffee’s biggest stage: over 140,000 people are expected to visit Cafe Show, joining 100k or more online viewers from 140+ countries that will tune into the livestream of the Championship. 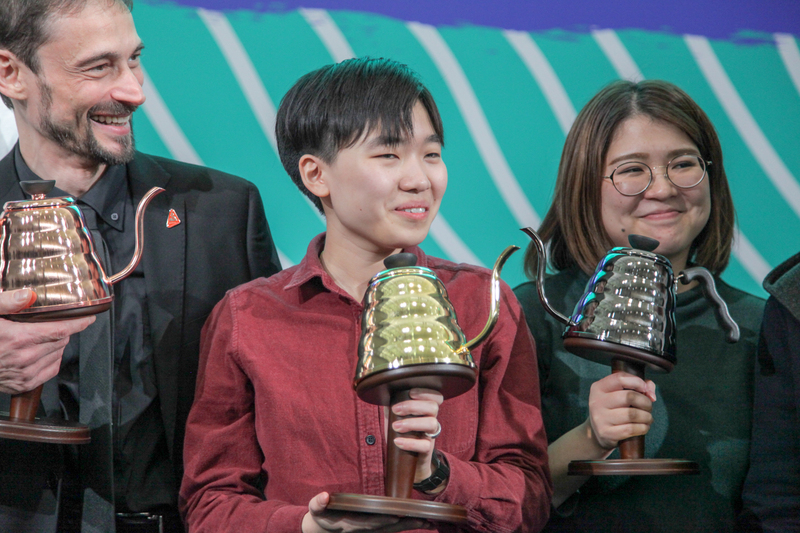 We are excited to have the championship return to Asia for the first time since 2007, thanks to years of planning and support with host partner Cafe Show and members of the Korean coffee community. In that past decade, the Specialty Coffee world has exploded globally, and the world of competitions along with it. 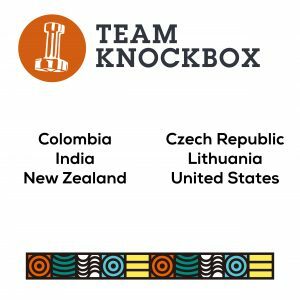 What began as a small competition primarily amongst Denmark, Norway, and a few other Nordic countries, has expanded into a global network of 60+ sanctioned national bodies putting on yearly championships & regional qualifying events, sometimes for fields of 100+ competitors. This global enthusiasm has fueled an incredible exchange of ideas, flavors, and aesthetics between coffee people, helping drive a world-wide passion for quality coffee, made by baristas, delivered with service and care and knowledge. Korea is one of the world’s most dynamic and exciting coffee markets, and there is already strong reception and excitement from the industry and fans in Korea. 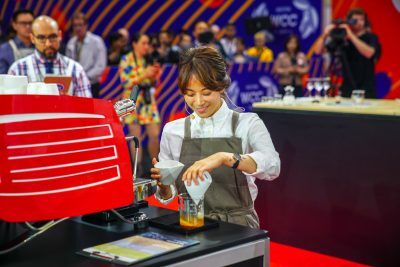 Ediya Coffee will be the Title Sponsor of the 2017 World Barista Championship, joining Qualified Equipment Sponsors Nuova Simonelli, Mahlkönig, Cafetto, and Pentair/Everpure, along with a dozen or more other 2017 sponsor partners, from multi-national corporations, to small local coffee roasters, who join together to help make this gathering of the global coffee community a reality. 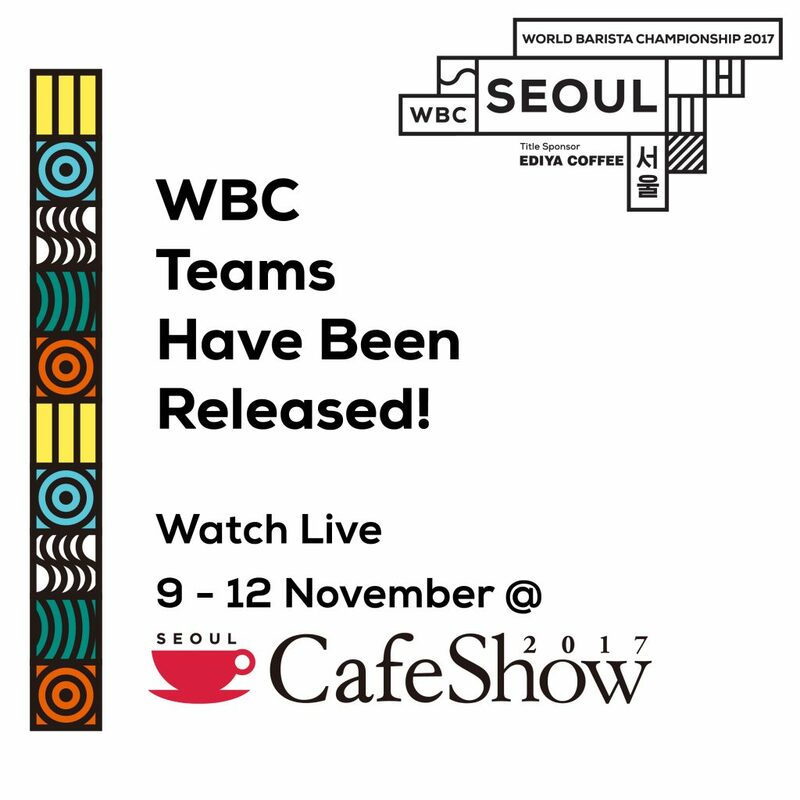 Watch all the excitement in person at CafeShow, or tune into worldbaristachampionship.org for English-language live streaming, and to coffeetv.co.kr for Korean-language coverage.